BRANDON, MB – A Brandon University (BU) professor has written a ground-breaking book: a go-to guide for politicians and policy-makers trying to bring peace to conflict-ravaged regions. 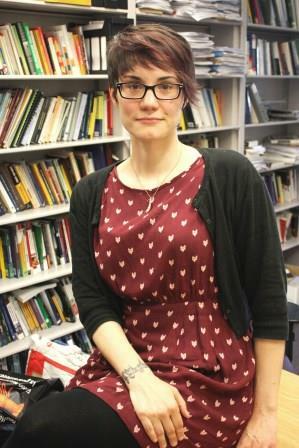 Power-Sharing and Political Stability in Deeply Divided Societies, by Dr. Allison McCulloch, is the first major comparison of the two most common power-sharing models used in peace accords over the last 20 years. Dr. McCulloch studied eight different countries that rebuilt governance through either consociationalism, a broad inclusion of all ethnic groups as demonstrated in Northern Ireland, Bosnia-Herzegovina, Burundi and Lebanon; or centripetalism, a more controlled approach seen in Nigeria, Fiji, Papua New Guinea and Sri Lanka, whereby moderate political parties require cross-community support in order to be elected. A book launch will be held on the BU campus Friday, October 3 at 3:30 in Clark Hall, Room 104, as part of the Faculty of Arts Speakers’ Series. Refreshments will be served and all are welcome to attend. 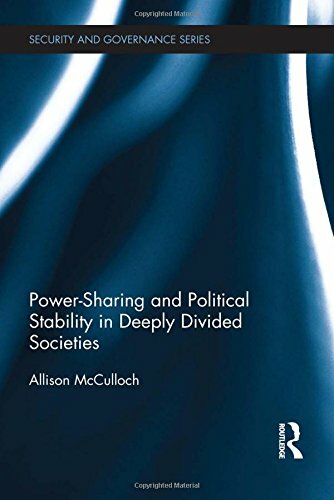 Power-Sharing and Political Stability in Deeply Divided Societies is published by Routledge, and available through http://www.routledge.com/books/details/9781138024762/.